Galatasaray manager Fatih Terim believes that his side can win the league despite being the leaders Istanbul in the table. He said that his team is playing well now and that there is no reason why they will not be able to make up the gap on leaders. Fatih Terim said that the players are ready to give their best and that they want to fight until the end. He said that they have started the season badly and this is the main reason why they are behind in the league tables. PSG are among a host of other clubs believed to be interested in Nigerian attacker Henry Onyekuru according to reports from Europe. Onyekuru who is on loan from Everton at Turkish club Galatasaray has been impressive for the club this season. It is understood that his form has attracted the interest of Monaco, Borussia Dortmund, Napoli, Sevilla and PSG. Onyekuru joined Everton from Belgium outfit KAS Eupen in 2017 but has been unable to feature for the EPL club due to work permit. Galatasaray were able to beat Trabzonspor in a crucial league match during the weekend. The 3-1 success for Fatih Terim’s team has been able to get Galatasaray into a great spot with regards to winning the league title. The lead at the top of the table has been reduced to just six points as a result of this victory. The match witnessed MbayeDiagne making his first appearance for Galatasaray since the January move and it did not take long for the player to make a major impact. He is the division’s top scorer to his tally of 21 goals and his penalty in the 21st minute was able to provide a Galatasaray with the lead. Even though Trabzonspor were able to quickly equalise just nine minutes later, this was the only goal from the visitors. Hugo Rodallega was responsible for handing Trabzonspor with this crucial goal which only turned out to be a consolation at the end of the match. Galatasaray had an excellent start to the game and they responded well after the goal. Younes Belhanda was able to break the deadlock just before half-time and it was plain sailing for Galatasaray from then on. Galatasaray were able to dominate the encounter on a number of aspects and a two-goal lead was provided to the match when Belhanda converted in the 51st minute. Turkish Cup quarterfinals and semi finals drawceremony was held in Istanbul on Wednesday, the draw for the quarter-finals and semi-finals of the 2018/2019 Turkish Cup at the football organization’s facilities in Riva, Istanbul. Galatasaray,who eliminatedBoluspor on a 5-1 aggregate where drawn against TFF first league side Hatayspor who defeated Turkish super league leaders Instabul Bashaiker in the round of sixteen stage. Trabzonspor were pitched against Umraniyespor. Trabzonspor eliminated Balikesirspor on a 5-2 aggregate (3-1, 2-1), while Umraniyespor eliminated Fenerbahce on a 2-0 aggregate (1-0, 1-0). 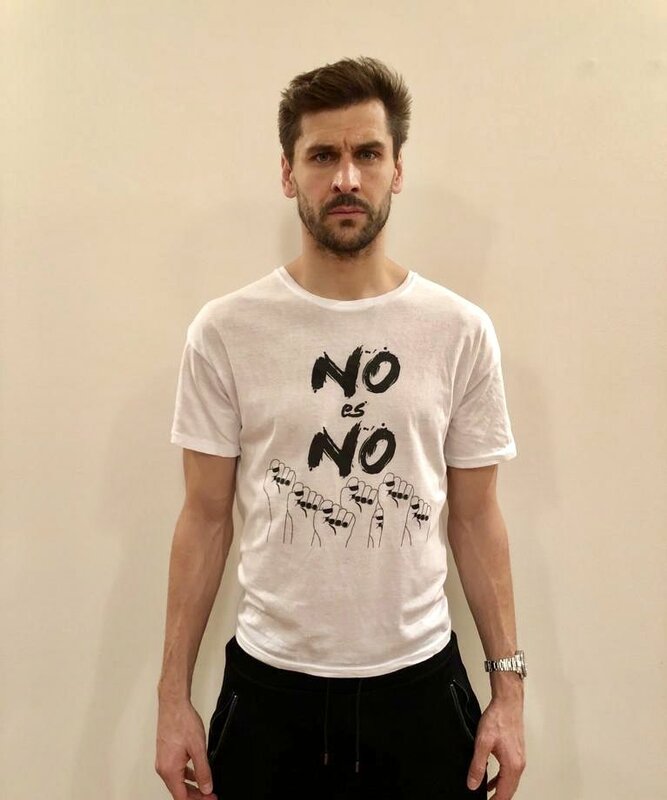 Galatasaray are reportedly working hard on bringing Fernando Llorente to Turkish football in the January transfer window. The Galatasaray manager Fatih Terim is very keen on working with the Spanish striker, who has struggled to get gametime at the English club this season.Llorente is a physical centre forward who can bring others into play rather easily. He is also reportedly quite unhappy with life at Tottenham after not featuring in any Premier league game from the start to season. Even though Spurs have been hit by issues of tiredness this season, manager Mauricio Pochettino has passed the opportunity of usingLlorente from the start in a league match. The number nine is unhappy with his life on the bench and a move to Turkish football, where he will get regular first-team football, will come as an interesting choice.It is also reported that Galatasaray are also keeping tabs on the situation of Andy Carroll at West Ham. The form of players like Felipe Anderson and Marko Arnautovic has made it difficult forCarroll to get a place back in the West Ham team after returning from a long-term injury. He may be sent out on a short-term loan in order to rediscover his confidence. Other players who are also in the consideration happen to be Hoffenheim forward Adam Szalai. After finishing third in Group D behind FC Porto and FC Schalke, Galatasaray’s time in the 2018/19 Champions League came to an end. The club did well in getting that far, and while a relatively mediocre group gave some hope that a round of 16 berth was possible, there should be no disappointment. Even without Galatasaray’s direct involvement though, the remainder of the Champions League should be a lot of fun to keep tabs on, so consider this a brief primer for the rest of the competition, with a bit of Turkish perspective. Turkish champions Galatasaray are reportedly looking into a temporary move for Liverpool’s Divock Origi when the transfer window reopens at the turn of the year. The Belgium international has endured a tough campaign with the Reds where he has managed just 11 minutes of competitive action and this has spread regular speculation regarding his future. The likes of Wolverhampton Wanderers and Everton have already been credited with an interest in the former Lille graduate but according to ESPN, Gala could lodge an offer of their own for the marksman. 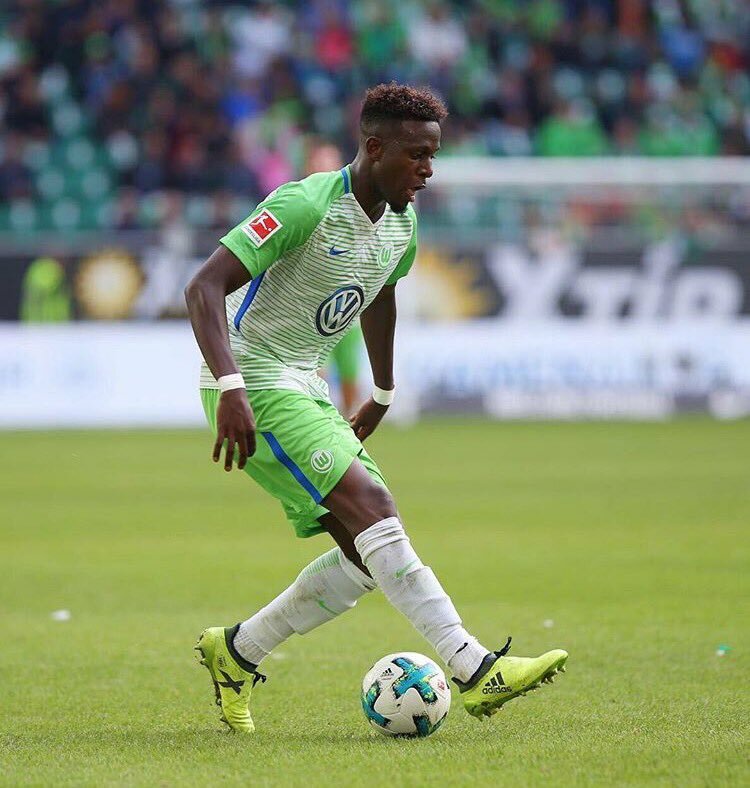 However, the reigning Super Lig champions are only keen on recruiting Origi on an initial loan, given they are having concerns with the Financial Fair Play. 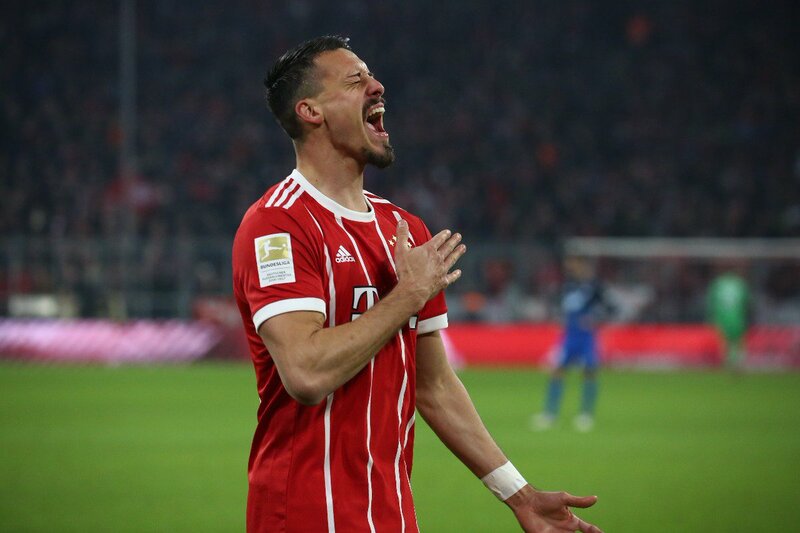 There seems to have been quite a bit of confusion over the situation of the Bayern Munich forward Sandro Wagner, with some of the latest reports published in the Turkish media announcing that Wagner is all set to join the Turkish top tier side Galatasaray, and help out alongside Henry Onyekuru. It’s been reported that Bayern Munich wants to give a slightly new look to their squad by offloading some of their ageing players and bringing in youngsters to take their place – and Wagner is one of those who will be shown the exit door. Fenerbahce president Ali Koc has urged Andre Ayew to take on the scoring mantle when the club take on cross-town rivals Galatasaray this weekend. Fener have gone through a turbulent period with just two wins from their opening 10 matches and the run sees them already 12 points behind league leaders Istanbul Basaksehir. Galatasaray managerFatih Terim has opened up on his decision with regard to the players whose contracts are expiring towards the end of the summer. Galatasaray have a number of players who will be out of contract in the summer of 2019. They include Sinan Silver, Martin Linnes,SelcukInan, Ryan Donk,ErenDerdiyok, Tarik Camdal, andMughdat Steel. However, the club have been going through a transitional period in the last few years that they are just delighted to be back at the top of the Turkish super league. As a result of the strong position enjoyed by Galatasaray in the 2018-19 campaign, the manager claims that the club will be taking a decision on the future of the players, whose contracts are about to expire, only in the summer. This will leave them second-guessing about the future in Turkish football, but there is already a decent amount of interesting those players. However, their chances of remaining at Galatasaray depend heavily on their performances from now till the end of the campaign. Galatasaray have so far been decent at the start of the campaign, but there are signs of trouble with the team losing two out of the last three games. After going without a defeat in the first five games, these are major setbacks for the team.